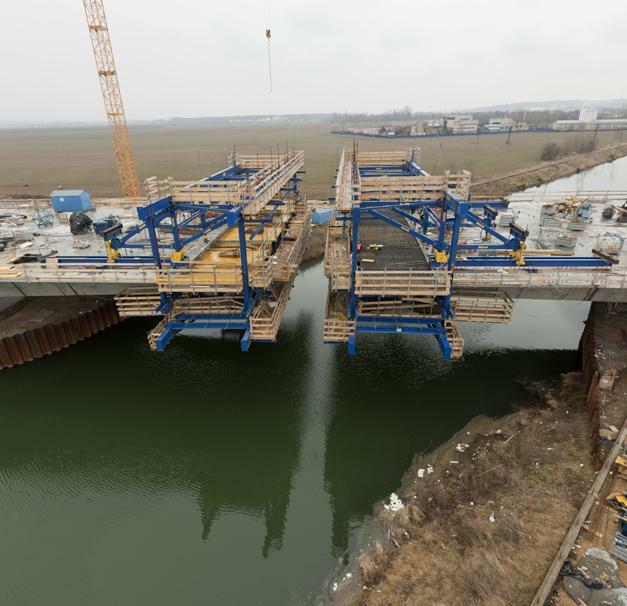 Work on extending and upgrading the R1 trunk road between the towns of Nitra and Banská Bystrica in Slovakia is progressing apace. 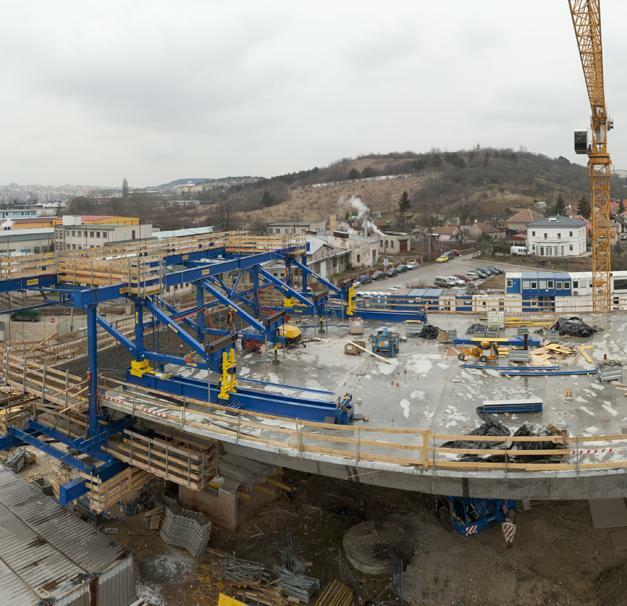 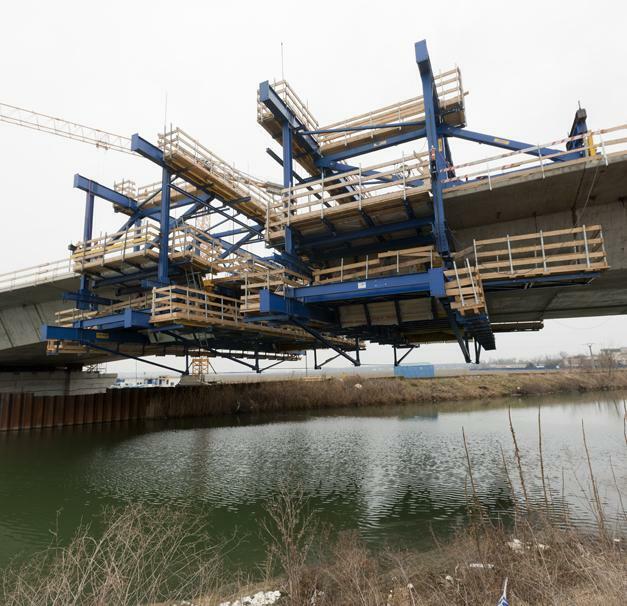 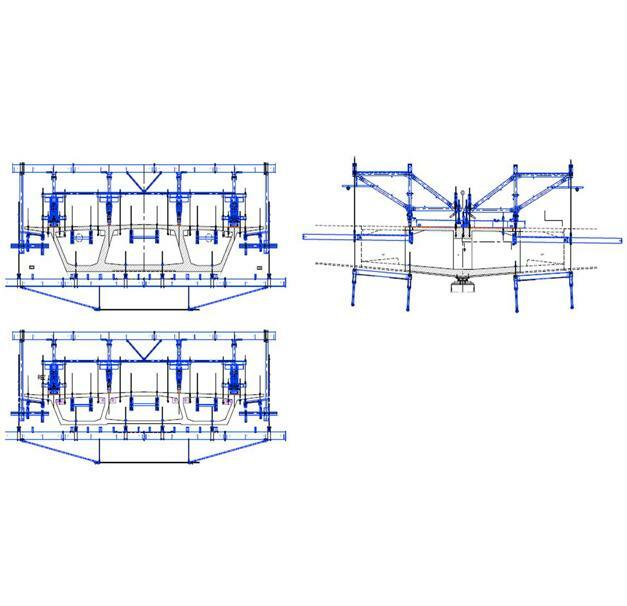 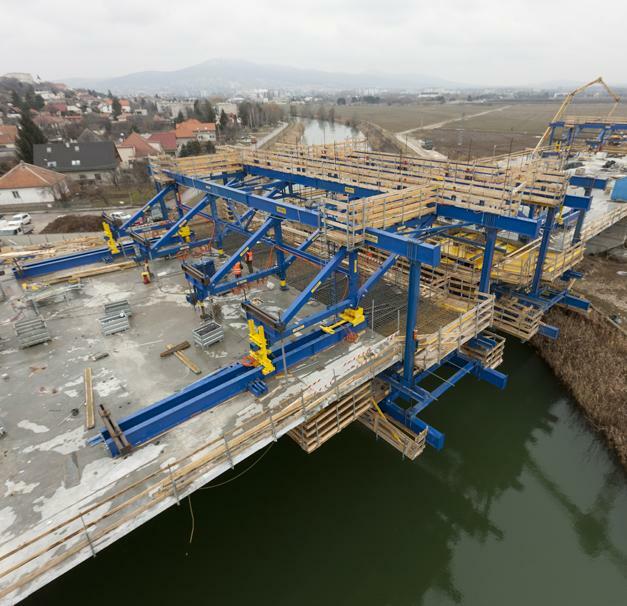 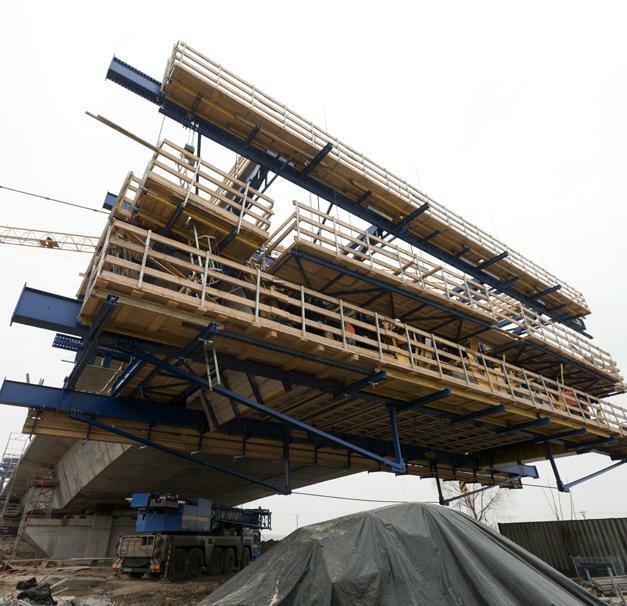 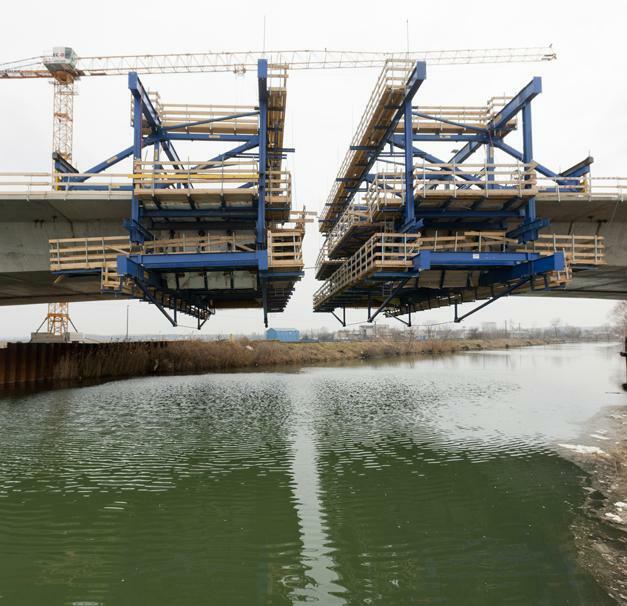 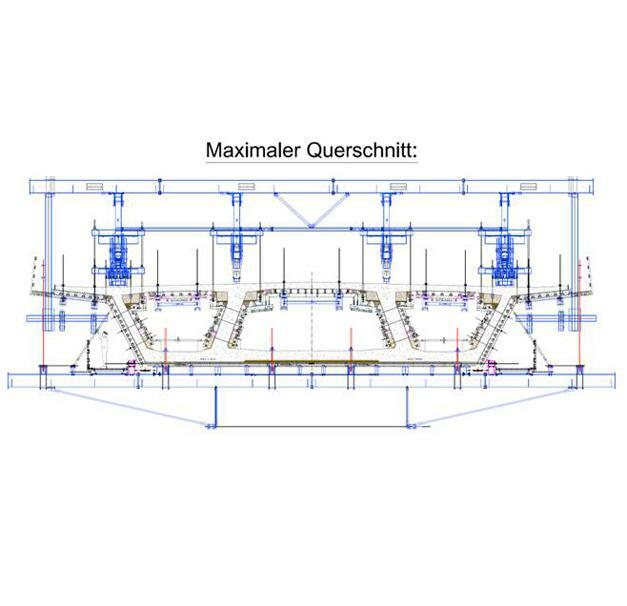 To close the last gaps in the new road between Nitra and Selenec, 3 pairs of Doka cantilever forming travellers were fielded to build a 26m wide 3-cell bridge superstructure. 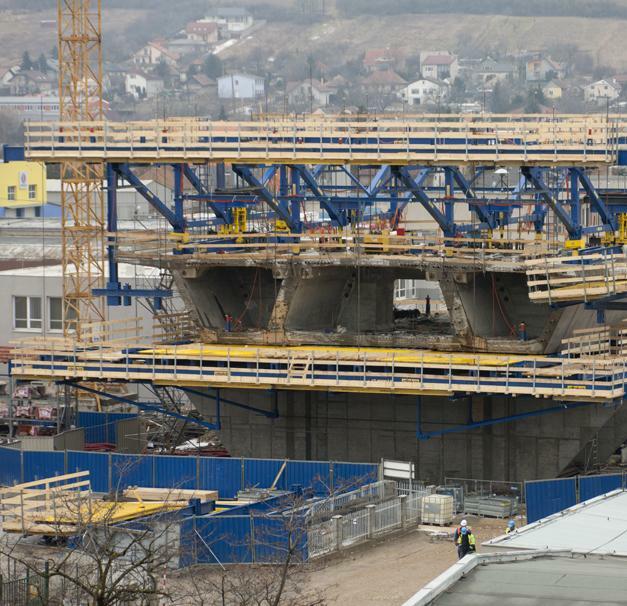 Thank you for your interest - Dual-carriageway bridge in Nitra. 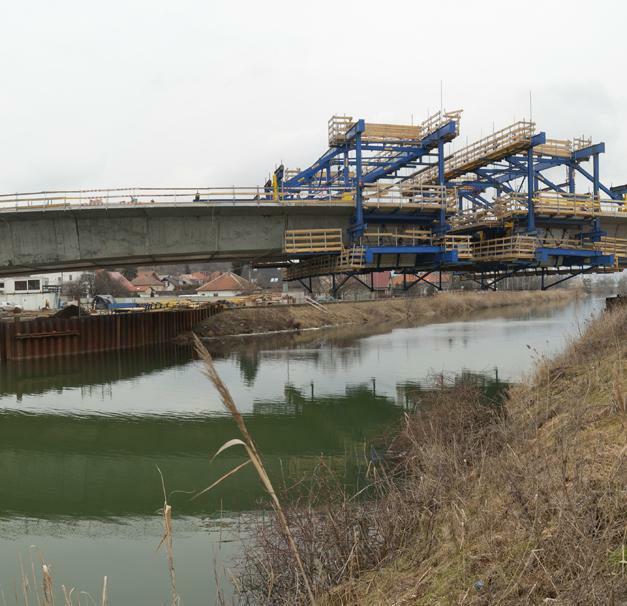 Thank you very much for your interest - Dual-carriageway bridge in Nitra.